The overall strategy for this proposal is formed by six interlinked work packages. Their content and connectivity goes towards understanding, assessing, designing and implementing an appropriate ICT solution for the sharing and reuse of spatial archaeological landscape data. 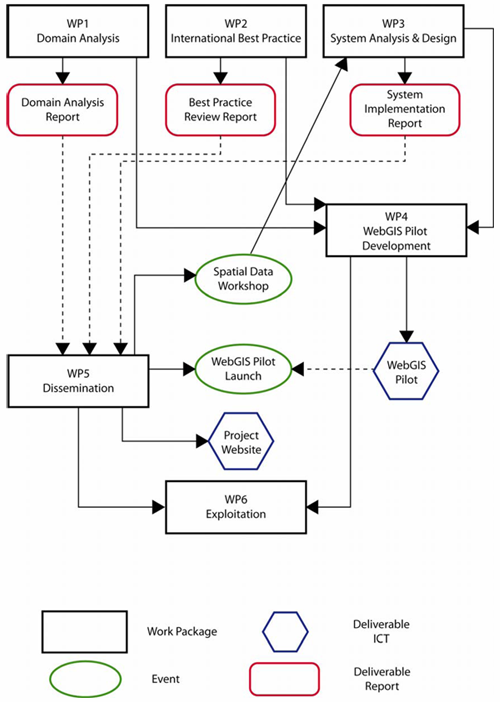 Figure 5 illustrates the relationships between the work packages and deliverables for the project. Figure 5: Proposed project plan for SHARE I.T.